Time keeps rolling on. And with that, the CMON Expo keeps getting closer and closer. But even with just one week left until the show starts (or really, by the time you read this, less than a week), that doesn't mean there's not plenty to still talk about for the show. There's Panels, there's Events, and there's another trio of Guests. Mark Rein, founder of White Wolf and the creator of Vampire: The Masquerade, has a new project he's been working on. 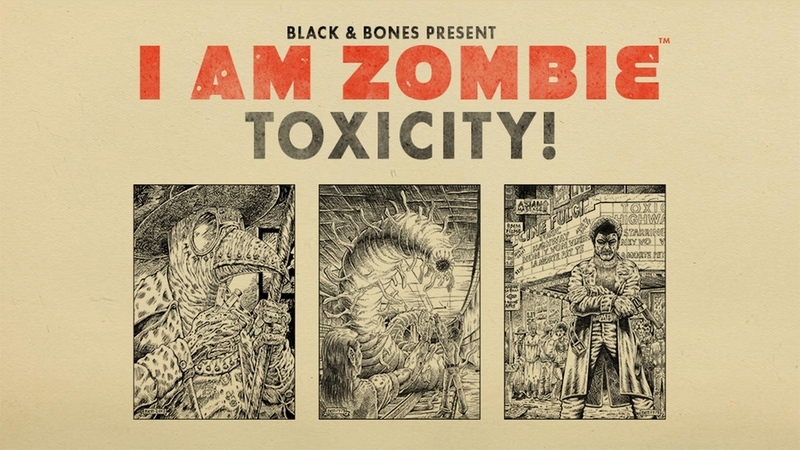 Toxicity - I Am Zombie getting a new life over on Kickstarter. 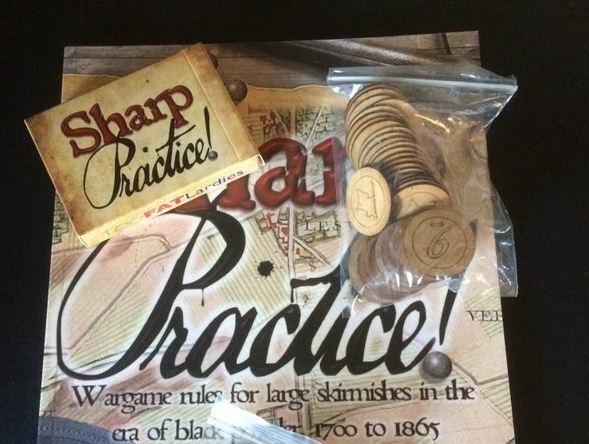 This new version brings new, cutting-edge rules to some traditional horror RPG concepts. Battlefield medics have a very rough job (putting it mildly). Everyone out there is looking to tear each-other to shreds. They're looking to put people back together again. 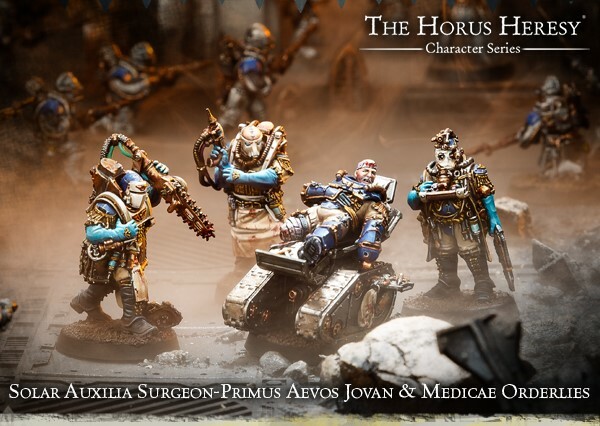 Solar Auxilia Surgeon-Primus Aevos Jovan was a great surgeon before some of his "experiments" were discovered and he was given the option of cake or death... I mean, working for the Solar Auxilia or death. He chose to work with the Solar Auxilia. As much as I had to keep reminding myself that yesterday was Thursday and not Friday, I can now say that today is, indeed, Friday. There's certainly plenty going on today. Lots of preparations for the CMON Expo happening next week. More on that later. At the moment, though, it's time to fill up on some bite-sized gaming stories to help you power your way to the weekend. 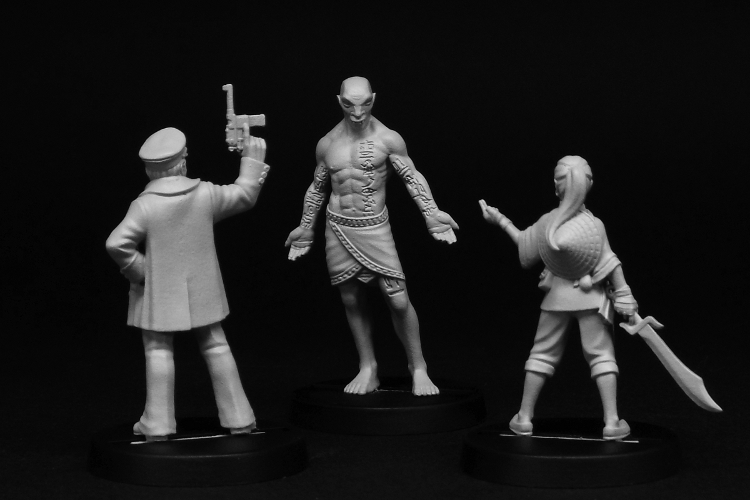 Today we have: Today's new release - Praetorian Armour type Termos From Puppets War, Khurasan releases 15mm Timurids, Final Hours for Big Angry Monsters on Kickstarter, New 15mm Cold War Range From Totentanz Miniatures Coming Soon, and New Pulp Alley offers from Statuesque Miniatures. So, who out there has been enjoying the Thunderbirds board game from creator Matt Leacock? Hopefully a bunch of you just raised your hands (which would be cool if you were just sitting in your cubicle at work and randomly raised your hand). 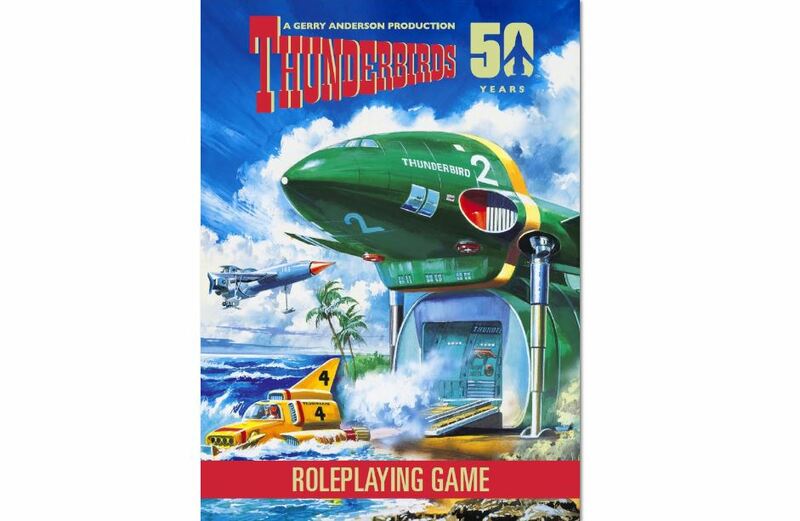 Well, what about branching out from the board game to a full RPG in the Thunderbirds universe? 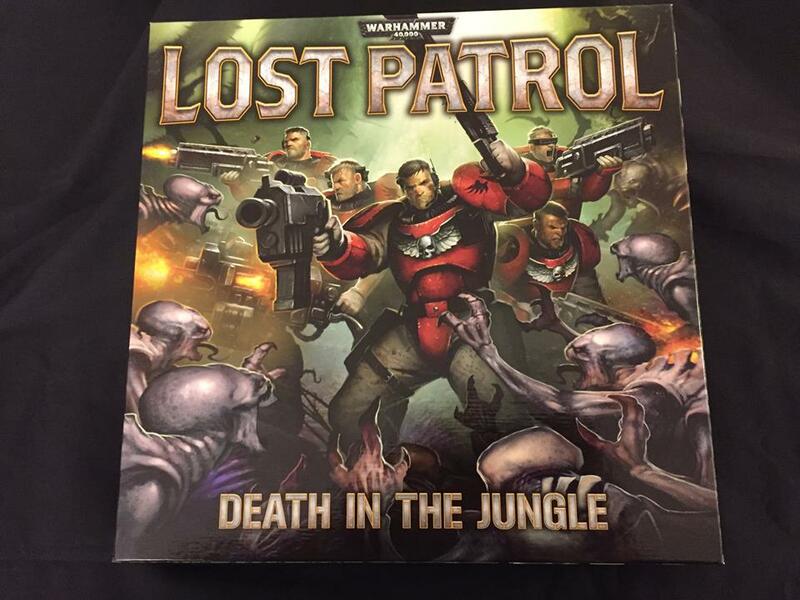 Well, that's just what Modiphius is bringing you (along with some other, cool extra things for the games as well). Steampunk, as a genre, is generally associated with Victorian England. Victorian England is also associated pretty closely with Gothic Horror. 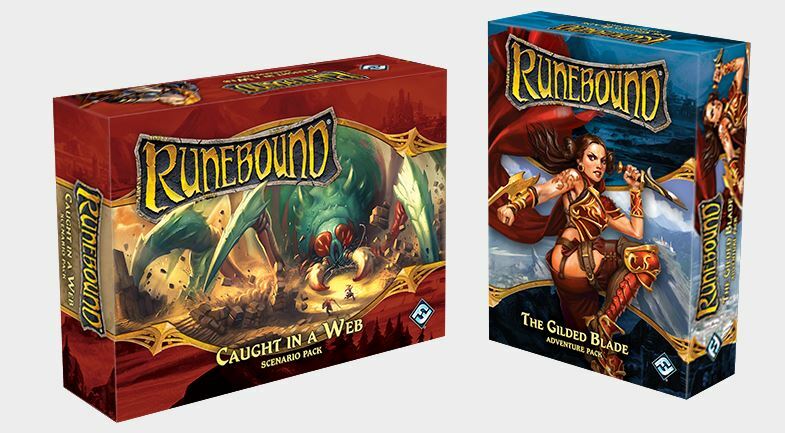 So it seems only fitting that you bring the two together and create a game based on Steampunk Gothic Horror. 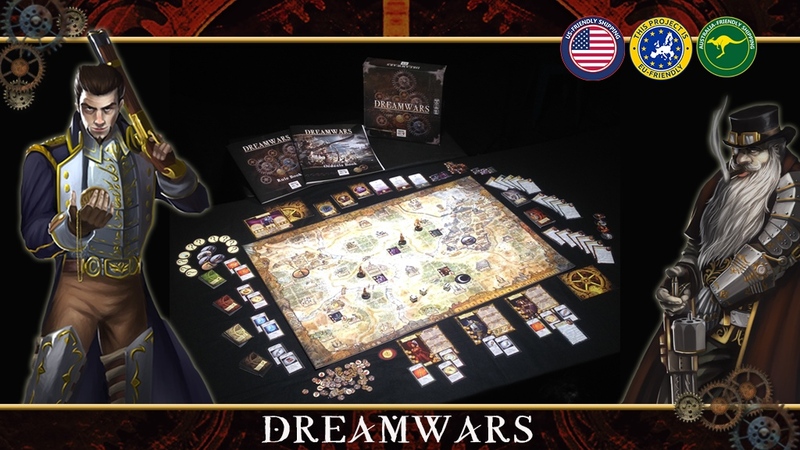 Such is the case with Dreamwars, a new cooperative board game that's up on Kickstarter now. The fellows over at Figure Painter Magazine do their best to give you everything you need to up your painting game. But different people learn in different ways and having an instructor actually show you techniques first-hand is a great way to get better. 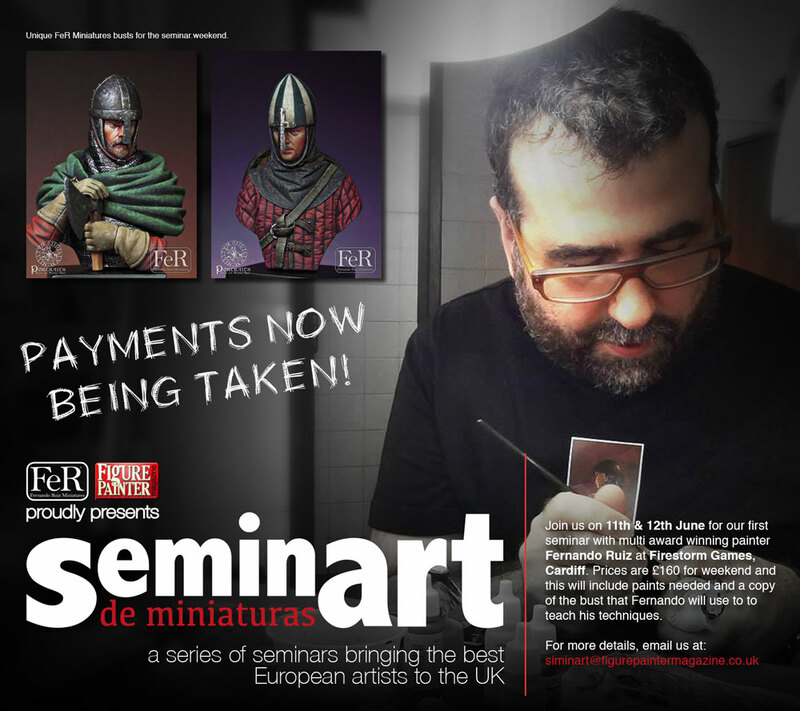 Well, with that in mind, they've started their SeminART series of classes, the first of which is booking now. In the world of Android, any small gap in your computer security is going to be immediately exploited by anyone and everyone. Well, Titan Transnational Bank's software created such an opportunity. So now it's a race against time as hackers rush in to grab whatever they can before 1) someone else gets it or 2) the bank's own net security closes the breach. 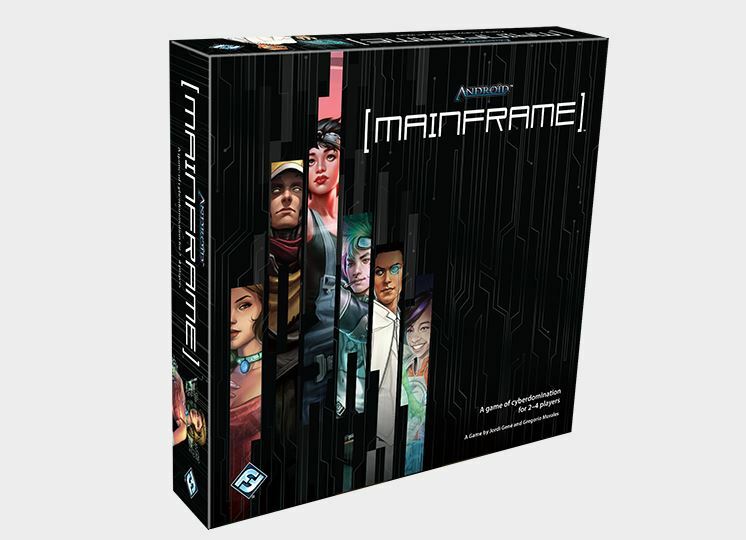 Get in there and get the goods, that's the story behind Android: Mainframe, a new abstract board game from Fantasy Flight Games that's available now. 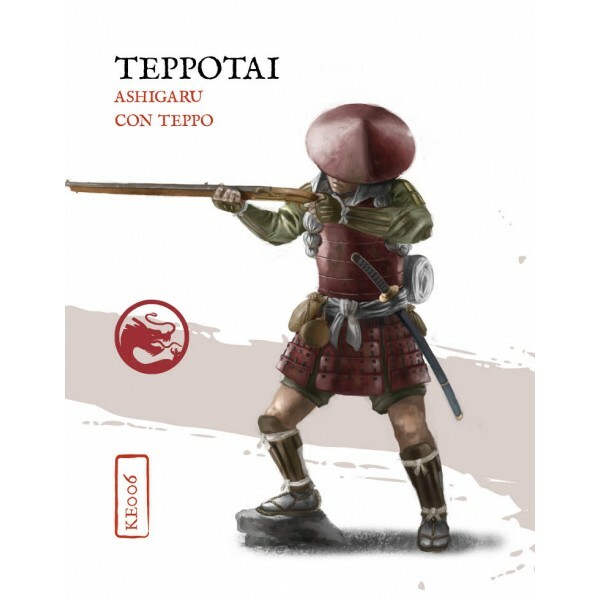 Warlord Games' team-up with Perry Miniatures brings you even more figures for you historical wargame fans. 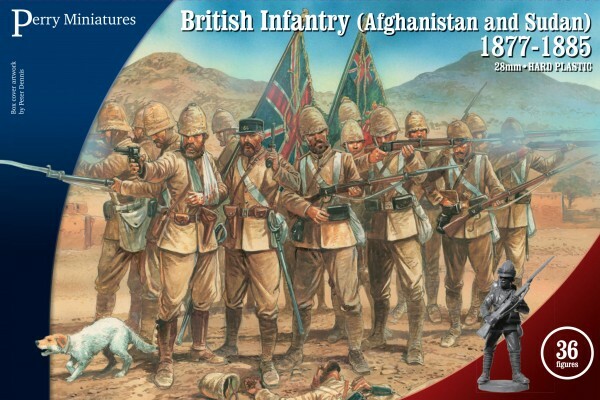 This time around it's British Infantry styled on the uniforms used by those stationed in Afghanistan and Sudan from 1877 to 1885. They're suitable for use if you're playing games set during the Second Afghan War, Sudan, and the Third Algo-Burmese War. 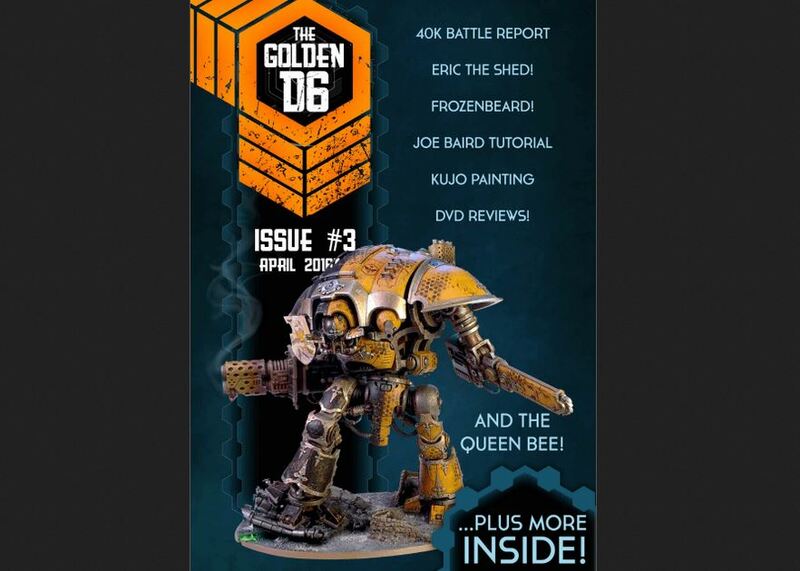 Coming in at two issues in two months (setting the beginning of a new habit for their releases), the folks over at The Golden D6 have their third issue now available for your downloading and reading pleasure. Well, I can't say I'd ever heard of Pioneer-Punk before. But it's not something entirely new. I know of a couple other games that might fit that description. But we're not here to talk about them. 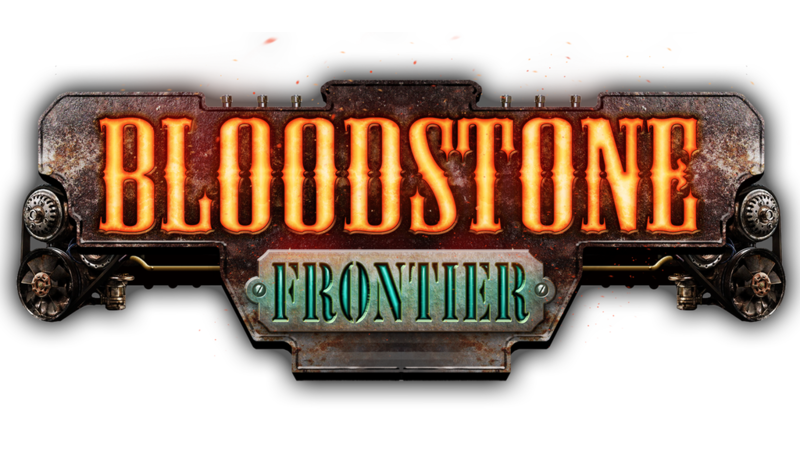 We're here to talk to you about Bloodstone Frontier, a new miniatures skirmish game that's up on Kickstarter now. So grab your six-shooter laser pistol and ride into town on your cybernetic horse. Who else here has seen the old Disney movie The Black Hole? It was always one of my favorites growing up. It certainly gave me a healthy fear of falling into a black hole. 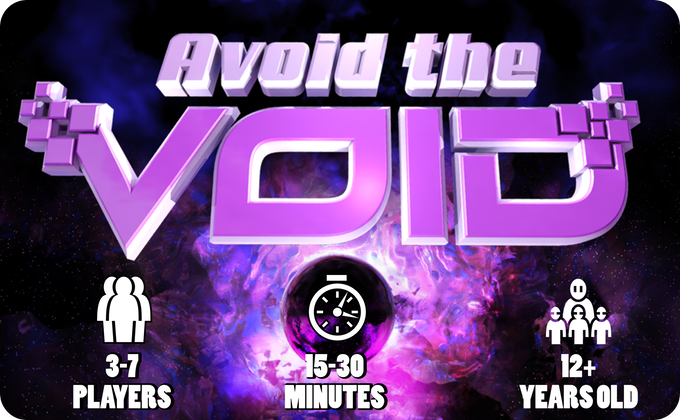 It's that fear that also drive you in Avoid the Void, a new board game from Geek Fever Games that's up on Kickstarter now. Man, all night, as I lay in bed, not being able to sleep, I had to keep reminding myself that "tomorrow's not Friday. Tomorrow's not Friday." And, indeed, that is the case. I've got my Thursday shirt on and I'm here typing up a Terrain Corner feature. So, instead of dwelling on how it's not Friday, let's do what we can to make your gaming tables look as good as we can, alright? 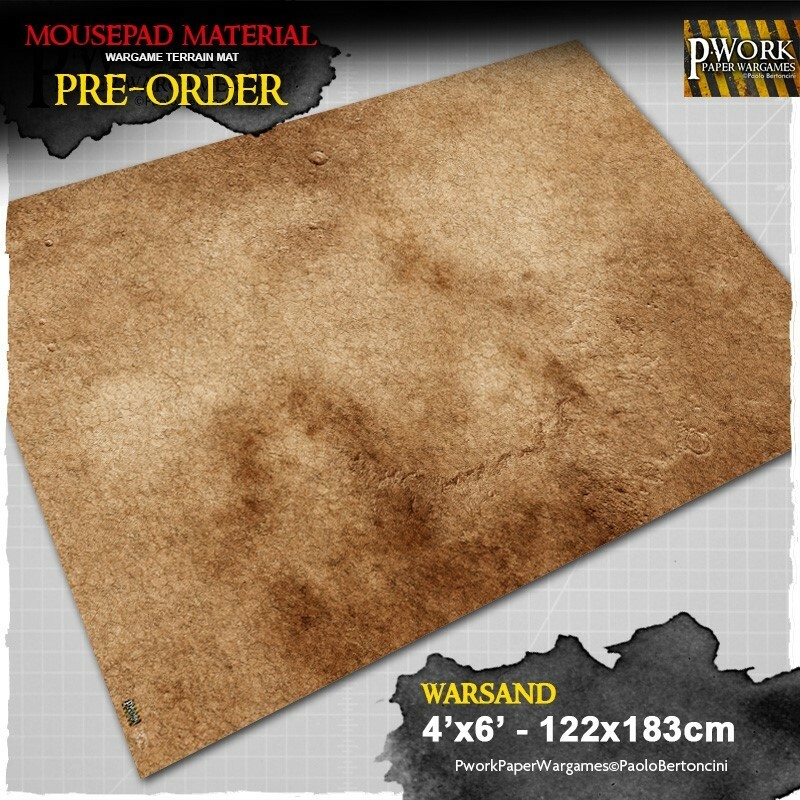 Today we have: Heroic Maps release - Tagoskan Wasteland, Pwork War Sands - Mousepad Wargame Mat Available To Order, and New Homeland Battle Mat From Warzone40k. 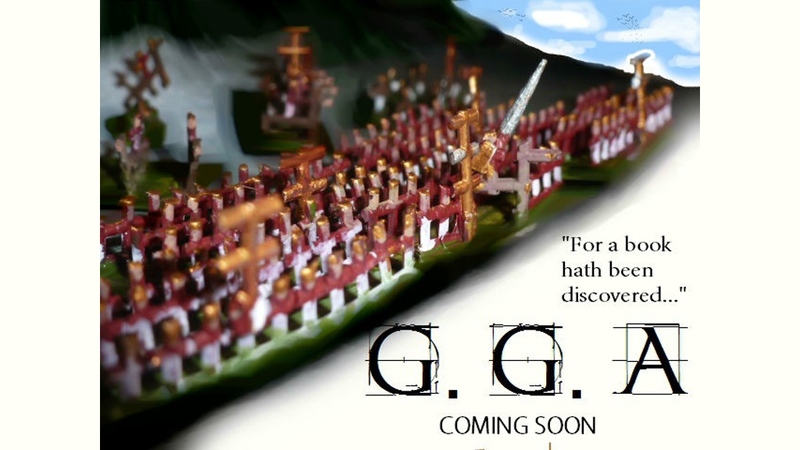 Granny Grating Armies (or GGA to their friends) fell short of their goal the first time around on Kickstarter. But they didn't let that keep them down. They retooled, re-imagined, reconfigured, and have relaunched their campaign. This time they're seeing much more success, having made it over their goal already. Seeing as I've recently picked up Guild Ball, I really should think about getting back into painting. It's only a half-dozen models on a team when playing, and there's only about twice that available for each team, anyway. Reading through the pages of Figure Painter Magazine will certainly help me get back up to speed. Issue 35 is available now as well. The first game I ever picked up was Magic: The Gathering. Back at the time, the only card games I'd known of were Gin Rummy and Poker. 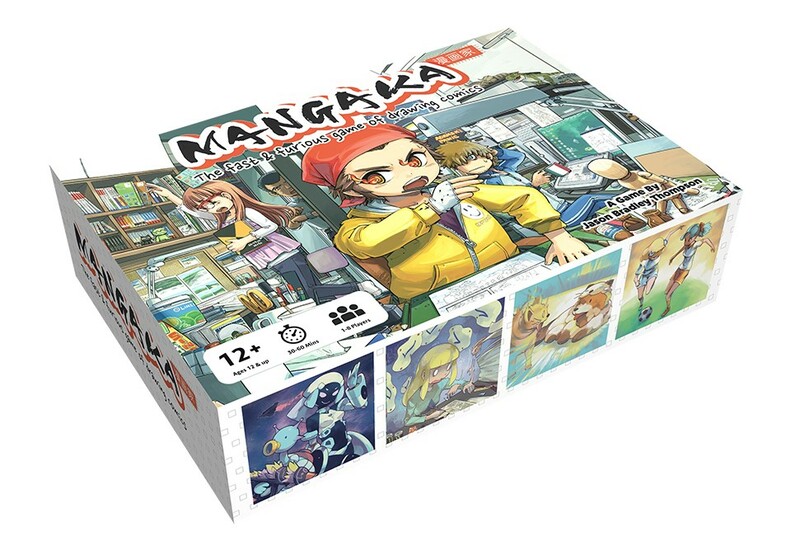 So the idea of a game where you can build your own deck just sounded weird. But like most, I soon learned exactly what that all meant and it opened up a whole world of hobby gaming for me. That world, of course, included Dungeons & Dragons. But my first game and my most-played RPG remained separate. And that way they remained for decades. 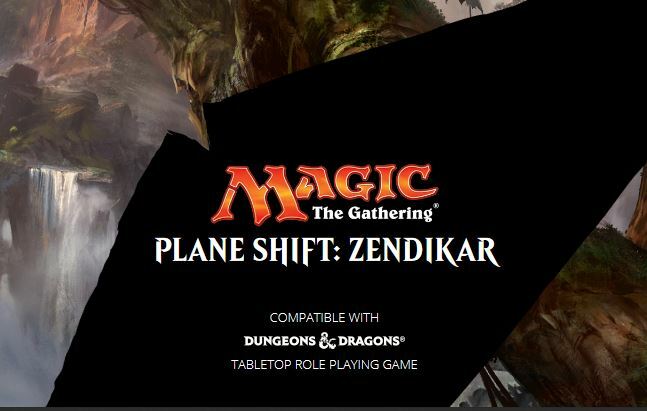 That is, until now, with Wizards of the Coast posting a Magic: The Gathering/Dungeons & Dragons crossover pdf. 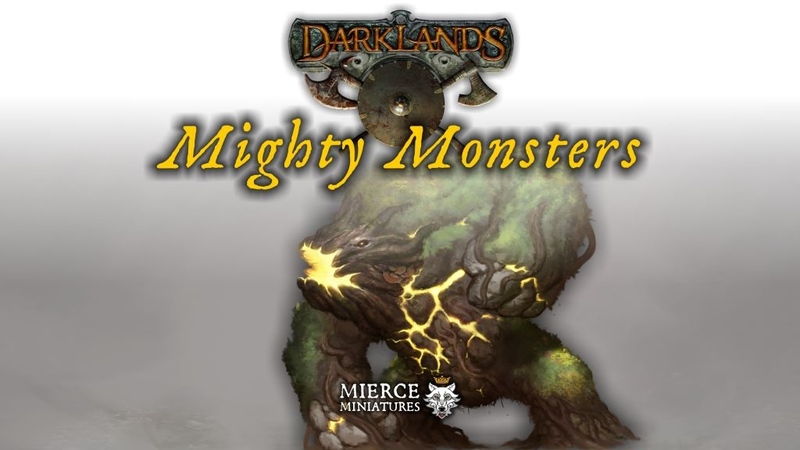 Mierce Miniatures makes some of the coolest monster figures around, if you ask me. They've got some great designs, great detail, great posing, and a lot of character in their figures. They're currently running a Kickstarter campaign to bring some more of these great monsters to the world of Darklands. If you're about my age, a good deal of your knowledge of the Ghostbusters didn't necessarily come from the movies or comics. No, it came from the cartoon show. I know I watched the hell out of it. Well, now The Real Ghostbusters are making an appearance in the Ghostbusters board game from Cryptozoic as an add-on to their Kickstarter campaign. This is it, kids. 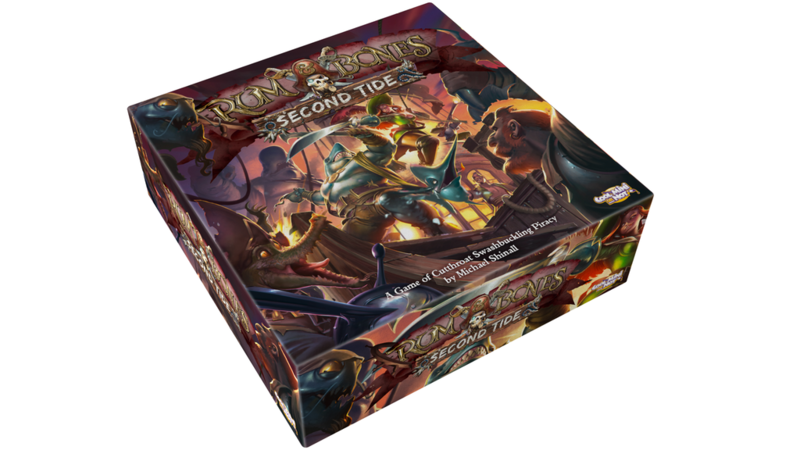 The final day for Rum & Bones: Second Tide up on Kickstarter. The campaign has come a long way. They've made it through a lot of stretch goals. They've brought in some great add-ons. If you want to be part of this Kickstarter, you have just today to join in. Well, that's not entirely true. I took a couple drafting classes. But as such, if I want to draw a stick figure, I need a drafting machine, t-square, and a set of French curves. Thankfully, you don't have to be a Doc Nickel, or Rickard Jonasson, or Lar DeSouza in order to win the game. But you will be writing a comic.